The rise in the toasted category of high networth individuals in the country is getting affected in the 'high inflation, slow growth' scenario being witnessed at present, a top official of Merrill Lynch Wealth Management said in Mumbai on Thursday. "Inflation does impact high networth individuals as the purchasing power comes down. Also, the growth rate will come down due to higher inflation which will definitely have an impact on HNIs," its chairman for global wealth management Pradeep Dokania told reporters. Click NEXT to read further. . . The subsidiary of Bank of America has scaled down its FY 12 gross domestic product growth forecast for the country to 7.3 per cent from 8 per cent at the beginning of this fiscal, he said. Dokania said compounding the troubles for the segment, which has been steadily rising over the past decade with high growth, is the volatility in the equity markets which serves both as an asset class for investing as well as accounts for wealth in case of promoter HNIs. 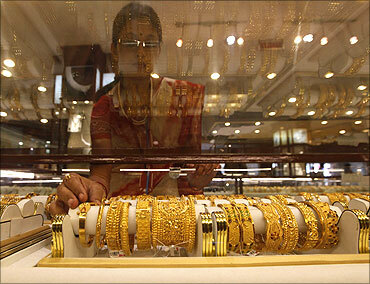 "If the stock market is down 20-25 per cent, as it is this year, it will negatively impact HNIs," he added. In its Asia-Pacific Wealth Report for 2011, it found that 36 per cent of investible wealth was allocated to equities in 2010.
savings rate, the report said. 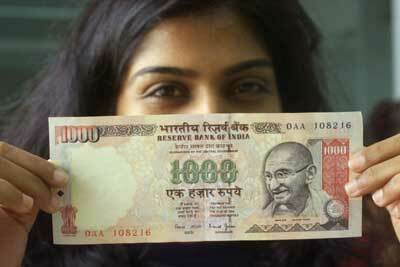 Image: A woman displays a Rs 1,000 note. Given the steady rise in HNIs' over the years, a slew of financial institutions have started wealth management practices. A majority of them came out with research and studies on rise in HNIs and changes in investing patterns. Merrill Lynch Wealth Management's managing director Atul Singh said given the uncertainty in equity markets, HNIs are not so confident about investing in equities now, while fixed income is a more preferred category. 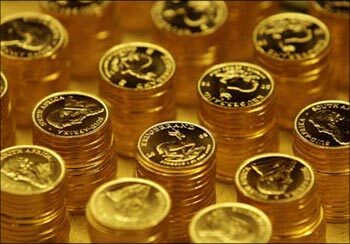 Real estate has not seen a fall while gold is also witnessing interest as a good alternative, he said. What do super-rich Americans own? Nearly the whole country! 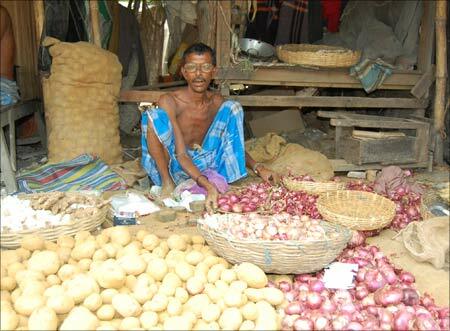 World's 20 least hungry nations; India's record worsens! Amazing view of China's richest village!